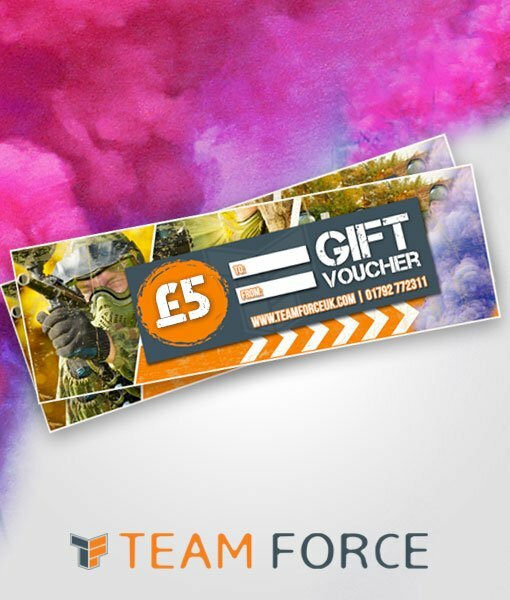 Want to win a £5 Gift Voucher in time for Christmas? Head on over to our Facebook page here to enter. Winners announced at random on 24th December 2017. This entry was posted in Competitions & Giveaways and tagged abertawe, birthdays, bridgend, cardiff, carmarthen, children, christmas, christmas giveaway, competition, gift vouchers, giveaway, kids, kids birthday parties, laser tag, llanelli, neath, paintball, port talbot, south wales, swansea, teamforce, wales, xmas.